Last year I deleted over a quarter of my blog posts. Hours of work. It wasn’t easy. I’ll explain. 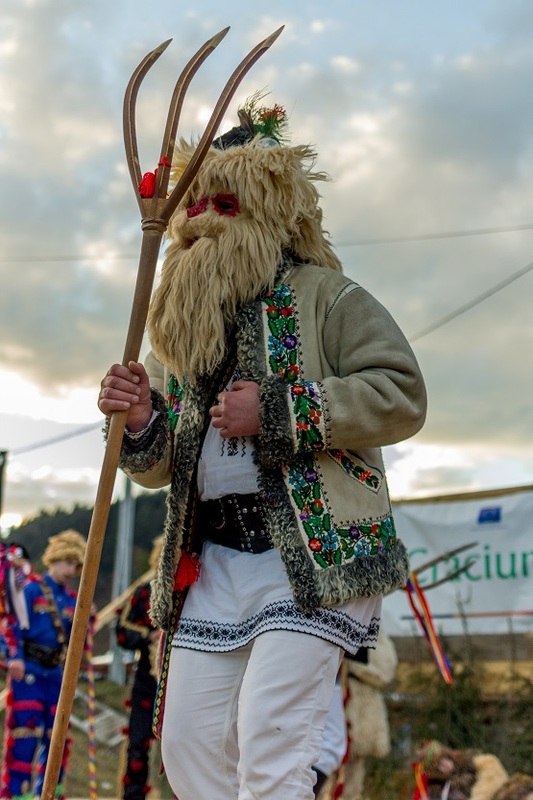 But first of all, If you’ve been following Peasantartcraft for a very long time, then I must apologize for all those teachings I helped spread on my blog: Romanian pagan traditions, symbols and meanings. Something I wish I knew before I started my blog. I didn’t. I thought they were fairly innocuous, nothing but powerful stories in marketing. Stories sell. So I began my research into ancient Romanian pagan traditions, rituals, signs and symbols and my fascination grew from there. I was attracted to all the sewing symbols and signs that originated from my ancestors’ thirst of communication with God. How they would represent symbols with meaning on clothes, textiles and even on their houses and gates. The column, the stair, the tree of life, the flight of the great bird as gates to the sky. How they would use magical symbols, like roosters and horse head carvings for protection against evil, or symbols to attract abundance or luck. The Bear – protective demon driving diseases away. My spiritual eyes opened and I clearly understood the force of these rituals. Even if they look innocent and playful, they bear unsuspected meaning in the spiritual realm. I strongly believe that they are worship of the demons that control this fallen world. Because people were always aware of the forces that control this world, they tried to make friends with these beings through offerings, sacrifices and magic. Not to mention that they always ask for your permission before playing. And people say yes without being fully aware of what they open themselves to. I was shocked to know that even the New Year’s fireworks are pagan rituals intended to ward off evil. I came to the conclusion that these pagan rituals were not lost but were adapted to our modern times. „What has been will be again, what has been done will be done again; there is nothing new under the sun.” I realized that all these rituals are wrong, just because they were not initiated by God, but by man and they actually add to the spiritual downfall into the occult. So I went on searching for the way I can be saved from all this. I wanted to know what God says about it, so I began studying the Word of God. I repented and got into a relationship with Jesus Christ and He changed my life in ways I could never imagine, always for the better. I stepped back from paganism and deleted a lot of posts related to that. My blog today is only about crafts. But still, I sadly see that the seeds I sowed in those years of complete darkness are „bearing fruits” today, as some writings were featured on other channels too. Hoping to set the record straight, once again, I apologize for drawing you into those occult teachings.